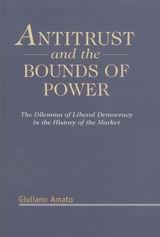 Since it first came into existence, antitrust law has become progressively more technical both in its form and in its manner of enforcement. Yet technicalities and doctrines give covert and not neutral solutions to a crucial dilemma which is of fundamental importance: how much private power is needed to preserve economic freedom from the intrusion of public power, and how much public power is needed to prevent private power becoming a threat to the freedom of others? In this lucidly written and challenging book, Giuliano Amato draws on his wide experience to examine the character of this dilemma and the way in which it has been addressed by legislatures and courts in the US and in Europe. 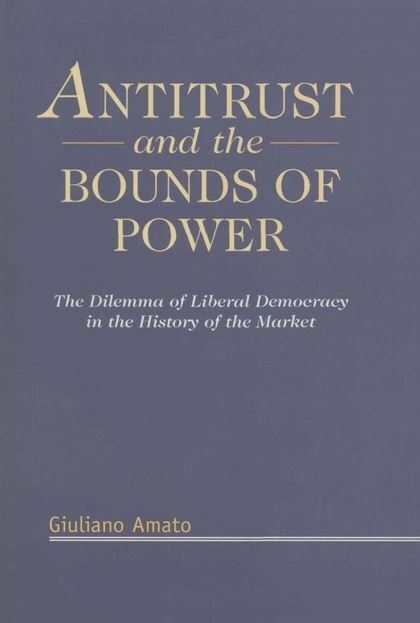 His observations on the history and the doctrines of antitrust law and his conclusions as to how successfully the dilemma is being managed by the super economies of Europe and the US challenge conventional thinking. 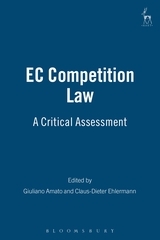 They will also stimulate economists and lawyers as well as business and lay people to consider more closely the future of antitrust laws across the globe. 1. 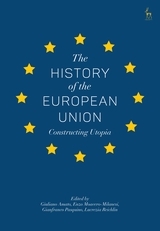 Protection of competition or of freedom of contract? Giuliano Amato is a Judge at the Italian Constitutional Court.